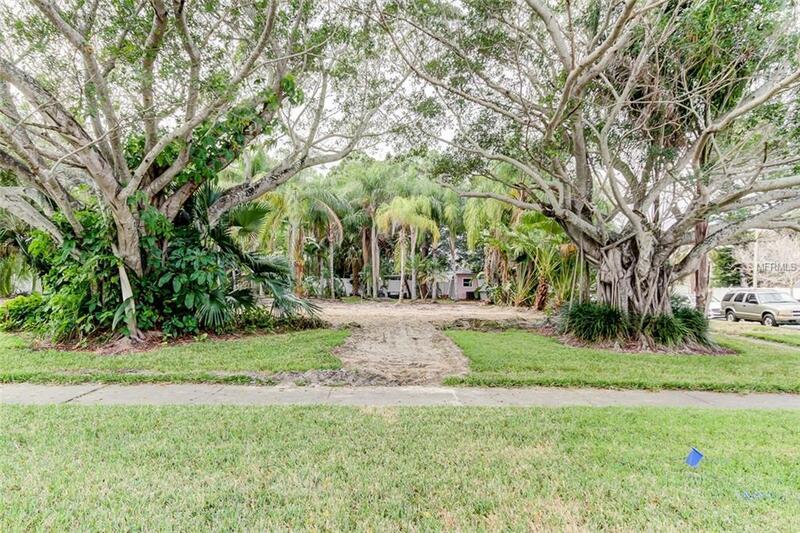 Don't miss this unique opportunity to build your DREAM HOME in the popular neighborhood of Shore Acres. 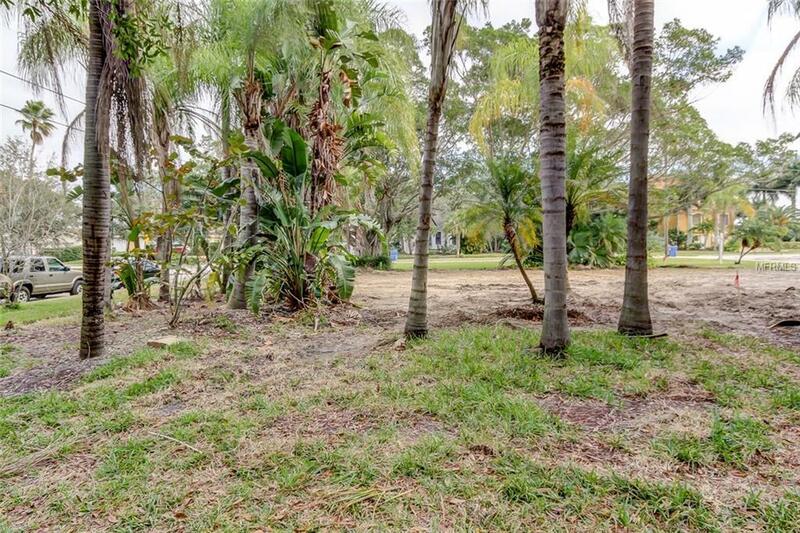 This beautiful LOT sits across the street from the recreational waterways of Tampa Bay and MILLION dollar homes. Your piece of PARADISE faces East and with an added floor or more could offer sunrise views on the water. 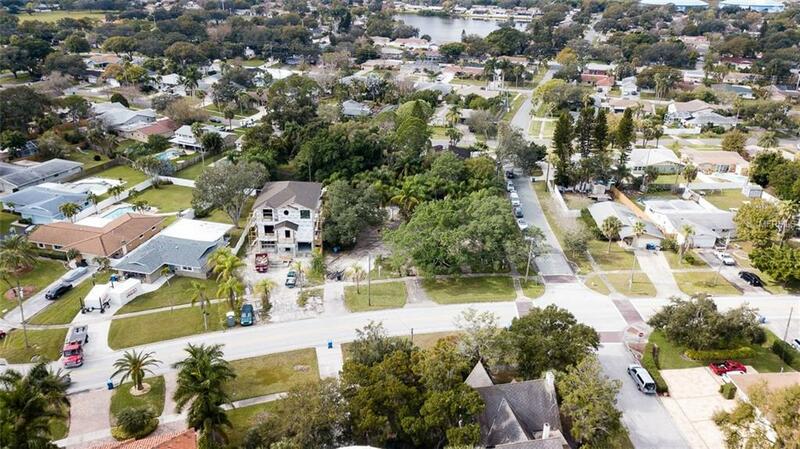 Your future home is centrally located only minutes to St. Pete's vibrant downtown, and 20 minutes to Tampa International Airport. 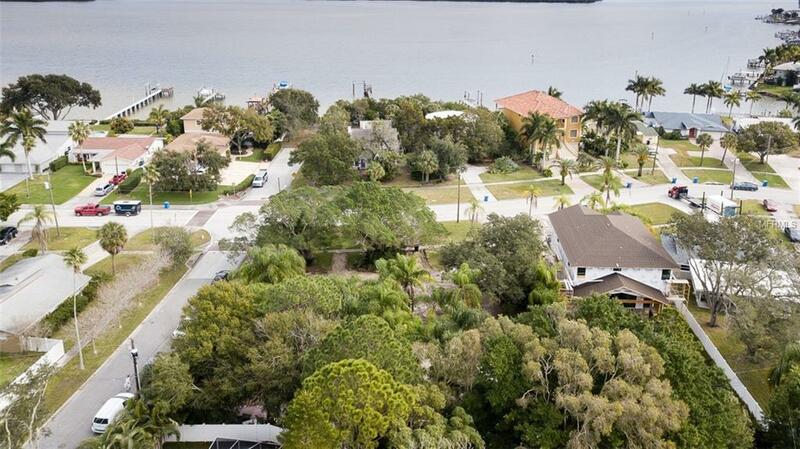 There are also two public boat ramps within a few miles so you can get out to the water and enjoy what makes St. Petersburg one of the top destinations to live. This LOT 29 is 60X130 and has been separated through the city zoning department as an added FEATURE for builders and is being sold separately from LOT 28. If you have any questions, need more information or would like a private showing CALL TODAY.